The saying is true that you come to San Diego for the beautiful weather, but you stay because of the Taco Shop. Having been born and raised in San Diego, I am little biased when I say that I believe San Diego holds some of the best eateries on the map. While I throughly enjoy Cotixan, Chipotle, In N Out, Sushi Deli, Freddy's, etc my absolute favorite place to stop when in town is Urbane Cafe. It has and will ALWAYS be my first and last meal. 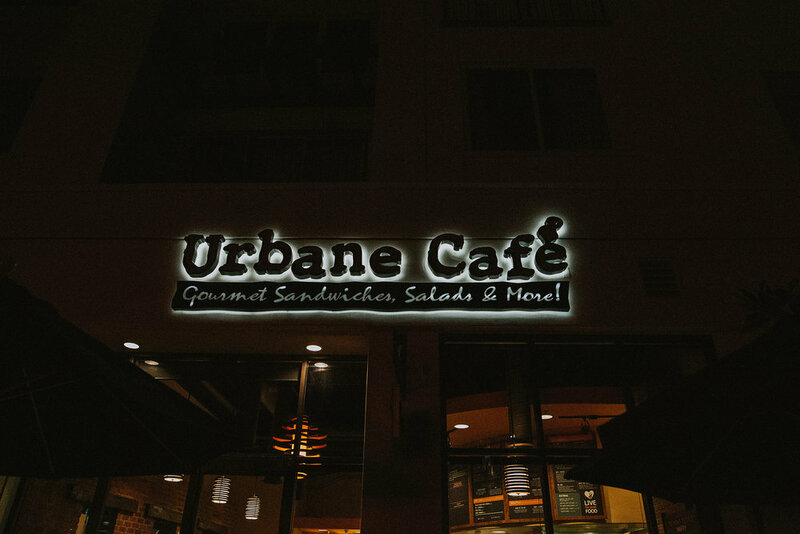 Not only is it my favorite place to grub, Urbane Cafe is my old "stomping grounds" as I am a former employee to the restaurant. When you walk into Urbane you're greeted with warm smiles & the smell of fresh Focaccia bread being baked in their open-hearth oven. If the bread doesn't sell you (it will though) the menu definitely will! It's exploding with flavor for the likes of those who eat meat and those that are vegetarian. There's something for everyone! They offer up some of the best sandwiches and if you're looking to keep it light they have salads and soups too! 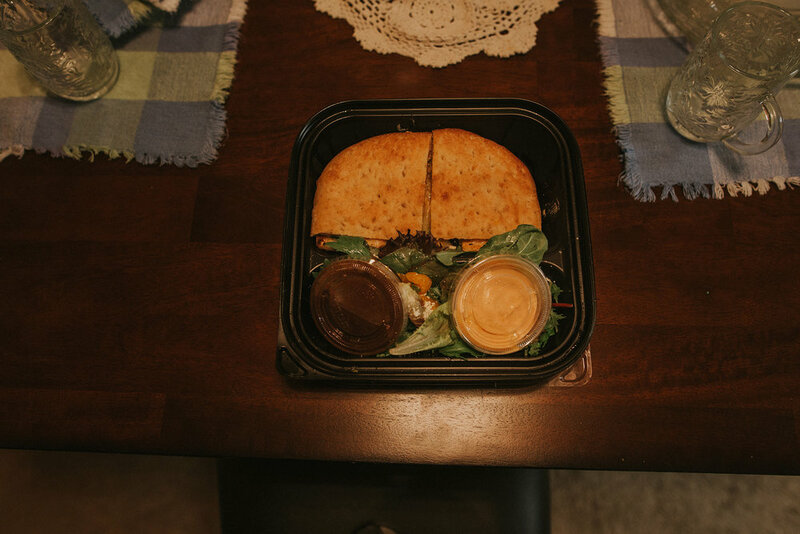 The best part of it all, you can sit down and enjoy your meal with friends and family or you can place your order to go! They have 12 locations! THAT'S RIGHT! 12! You aren't in San Diego you say? 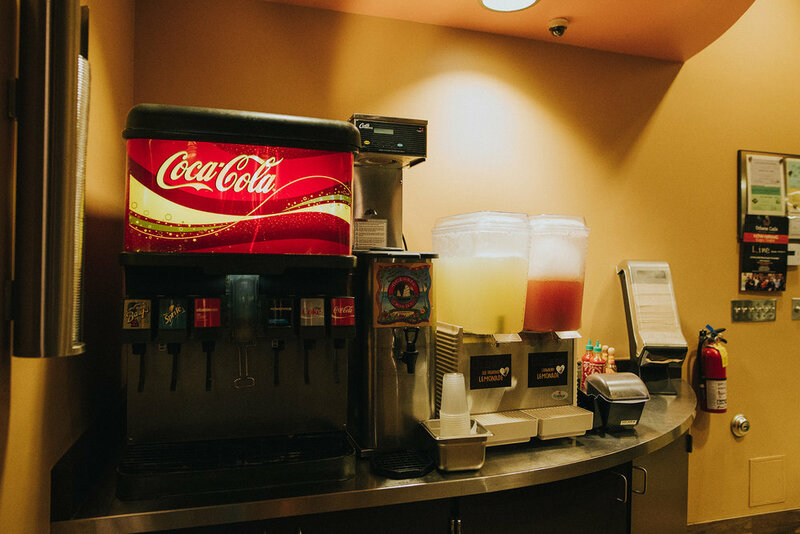 You can find one in Mira Mesa, Temecula, Agora Hills, North Ridge, Ventura, and Valencia just to name a few. Have I convinced you yet? Even if I haven't, check out their website for a location near you! You won't be disappointed I promise! Click on my post title to be directed right to their website!